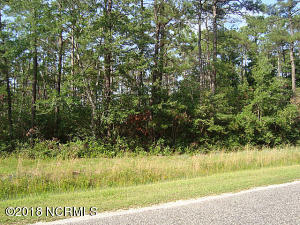 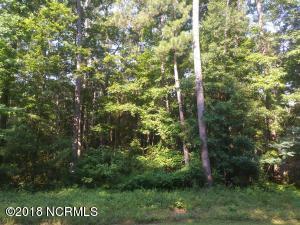 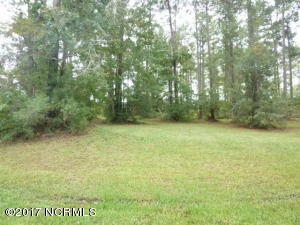 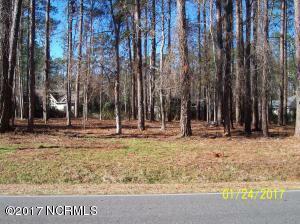 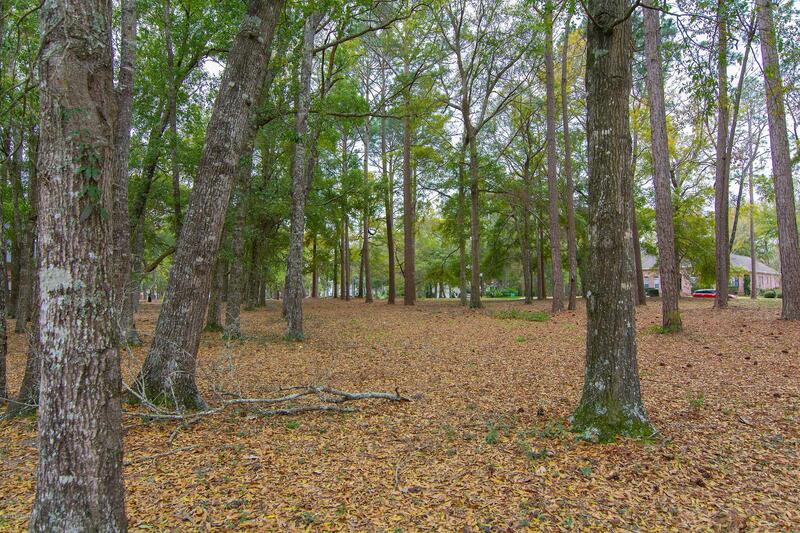 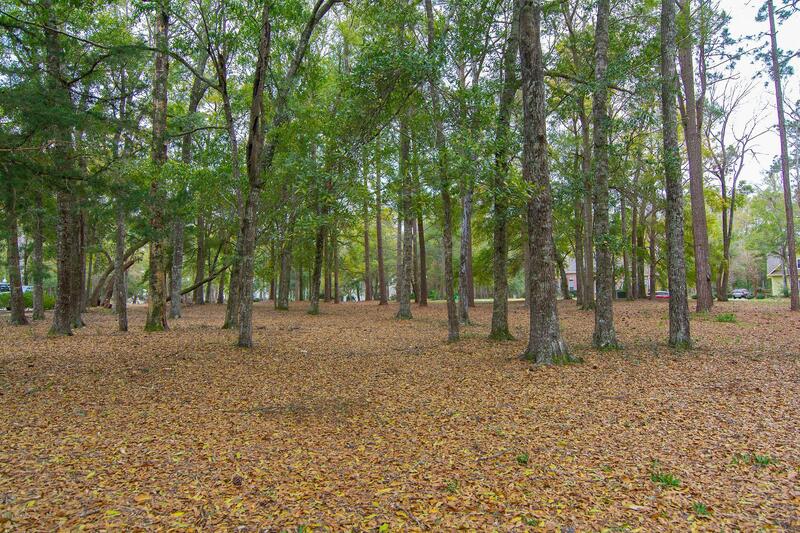 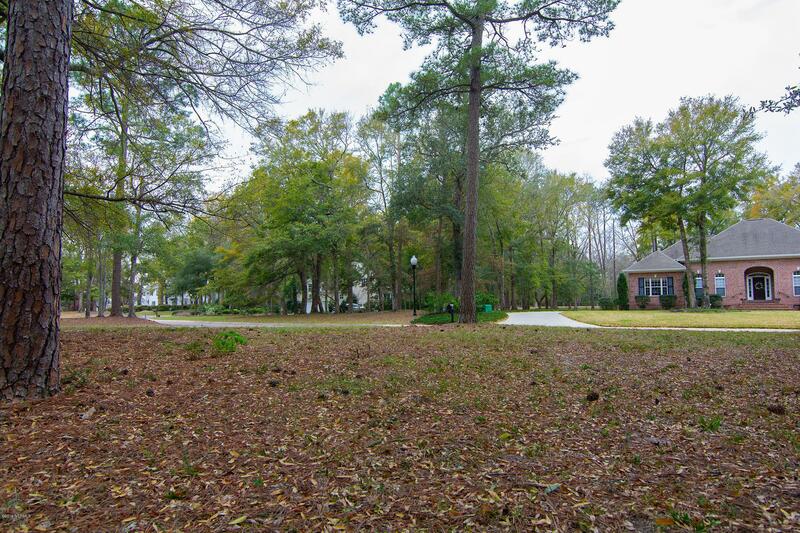 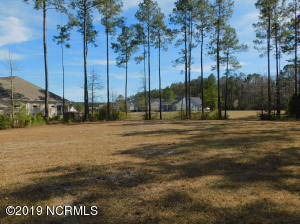 Beautiful, high and dry, level lot nearly a half-acre in size. 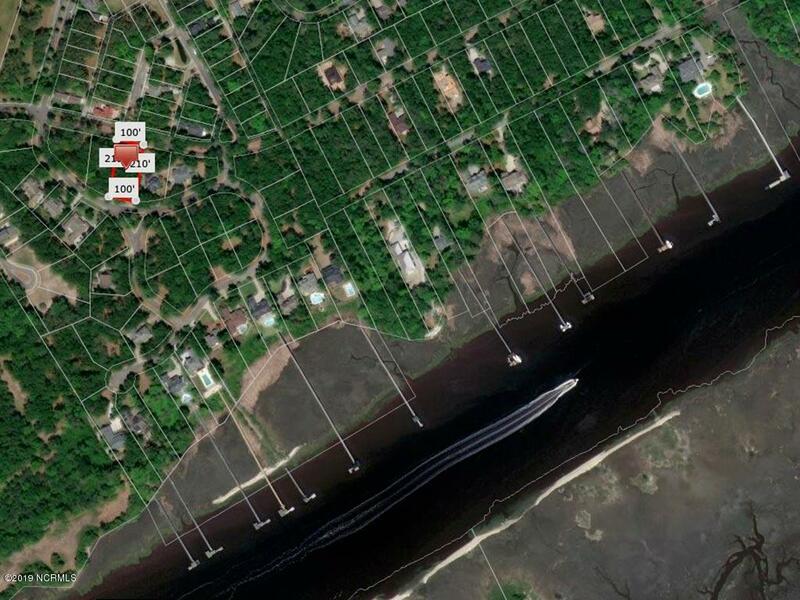 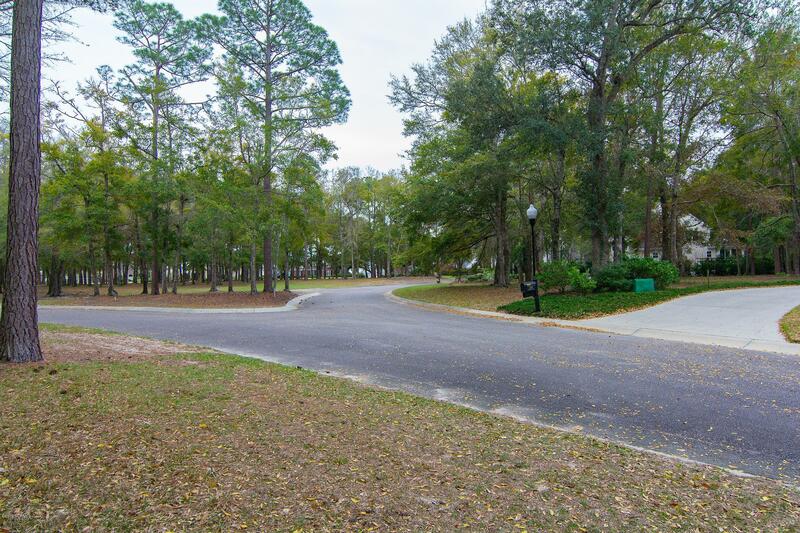 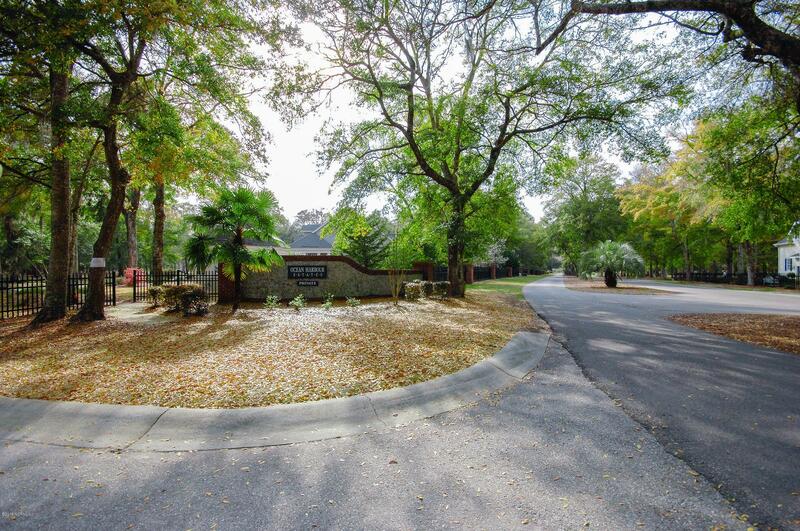 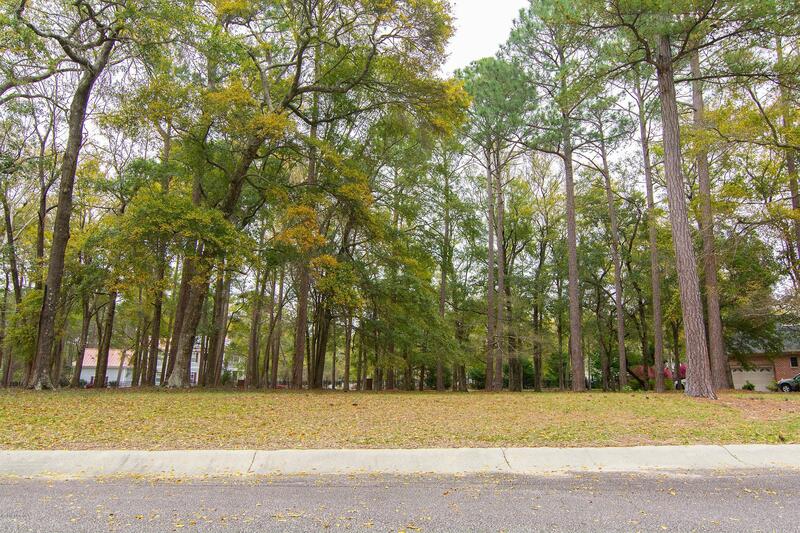 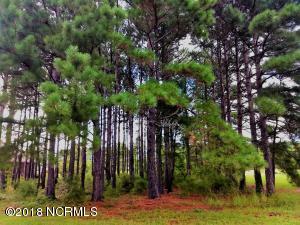 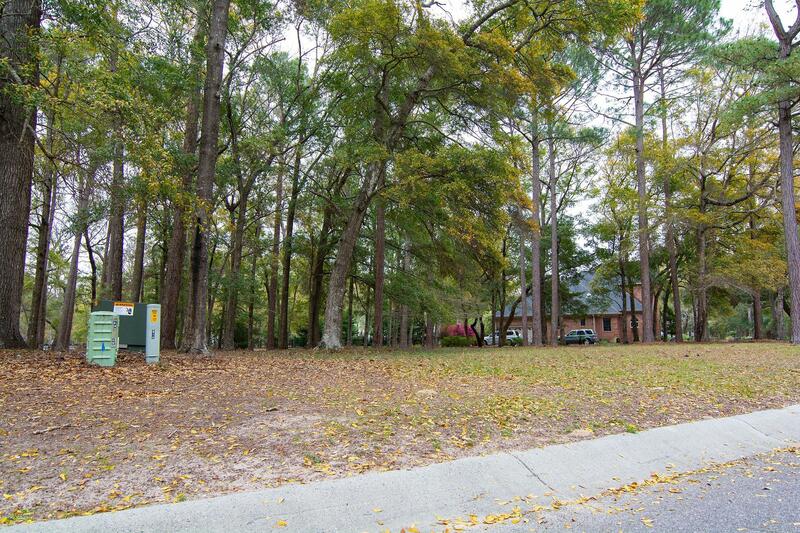 Build the home of your dreams on this picturesque site, nestled away in a cozy, gated community with mature trees located along the Intracoastal Waterway. 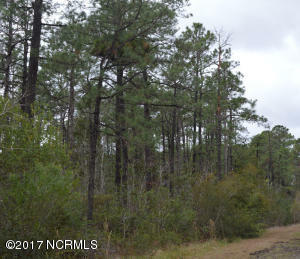 Community offers a boardwalk to the ICW as well. 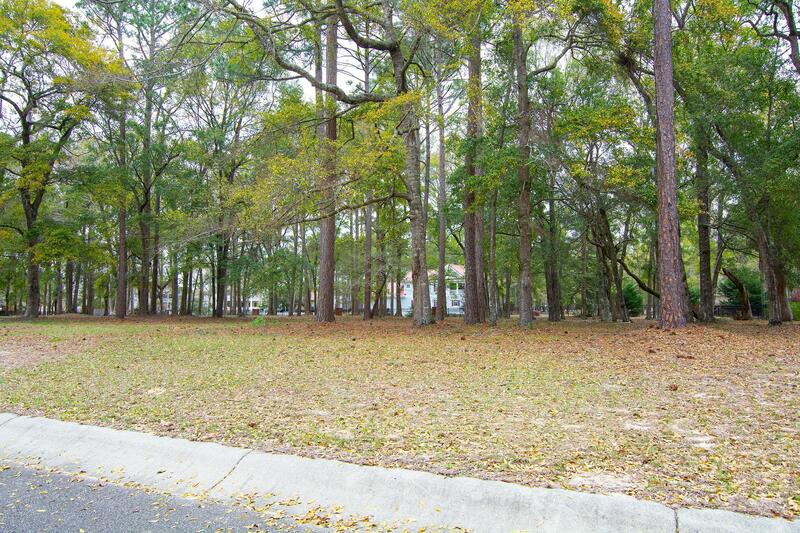 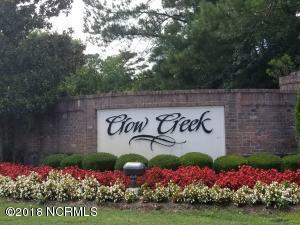 This serene setting is only a few minutes to the beach at Sunset Beach and town areas of both Sunset Beach and Calabash. 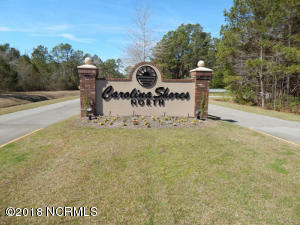 Enjoy all this area has to offer, with plentiful options for beaches, boating, golf, shopping, fishing and dining along with the benefit of low taxes. 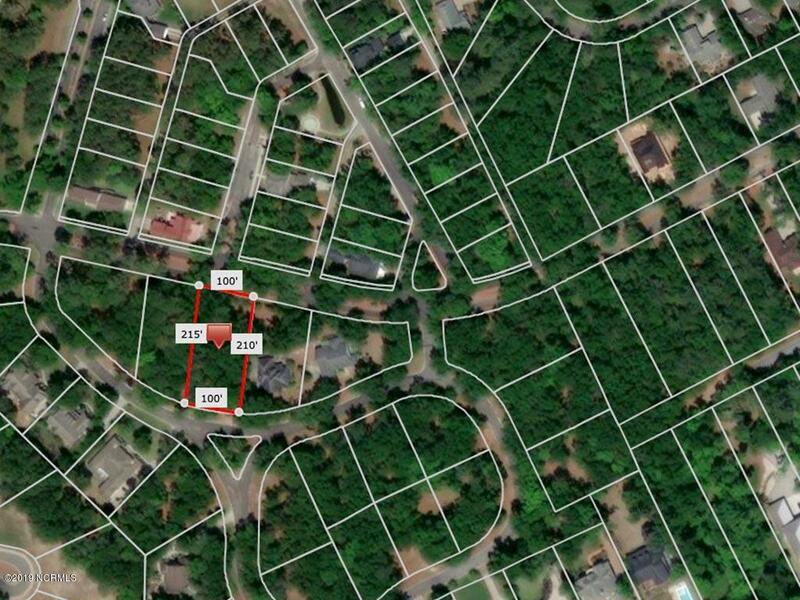 Lot is located in an X zone, so no flood insurance required. 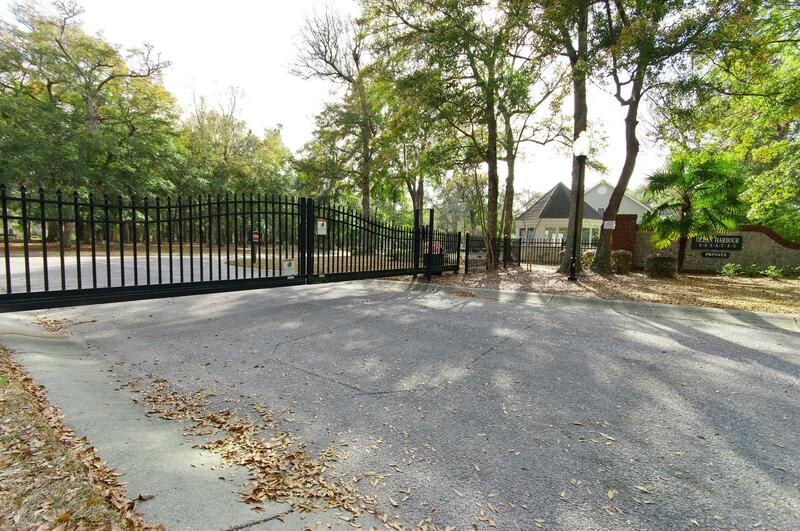 This site also offers comfortable exposure that will enable the future homeowner to enjoy their porch and patio throughout the day.